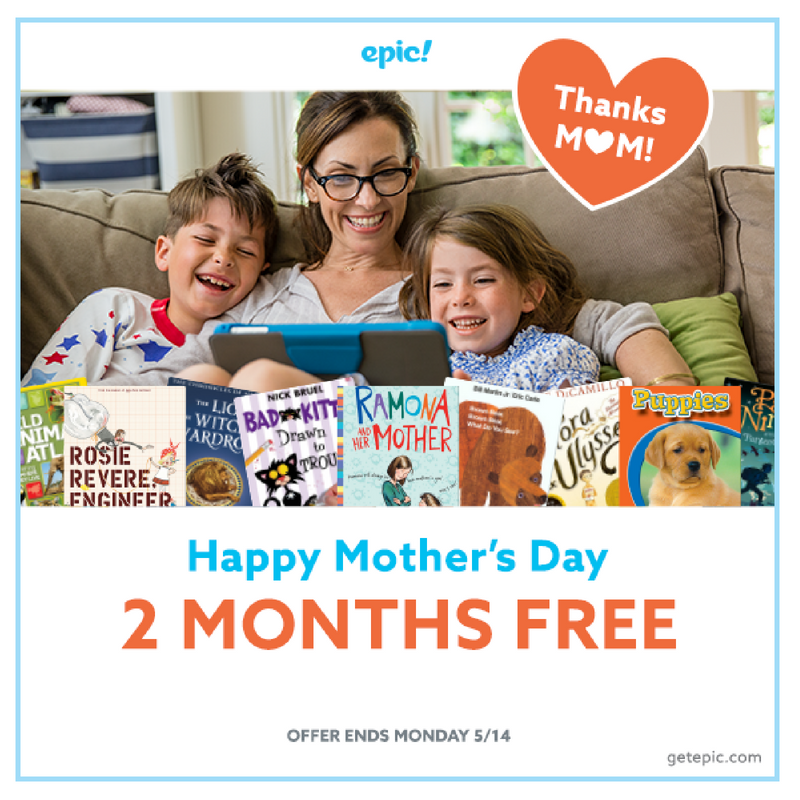 Celebrate Mother's Day With 2 Months Free of EPIC!!! Happy Mother's Day! 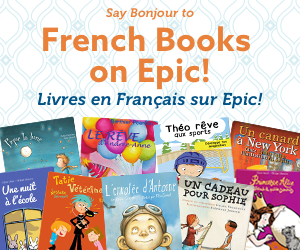 Celebrate Mother's Day with 2 free months of Epic! Use code: LOVEMOM at checkout. Get started here! 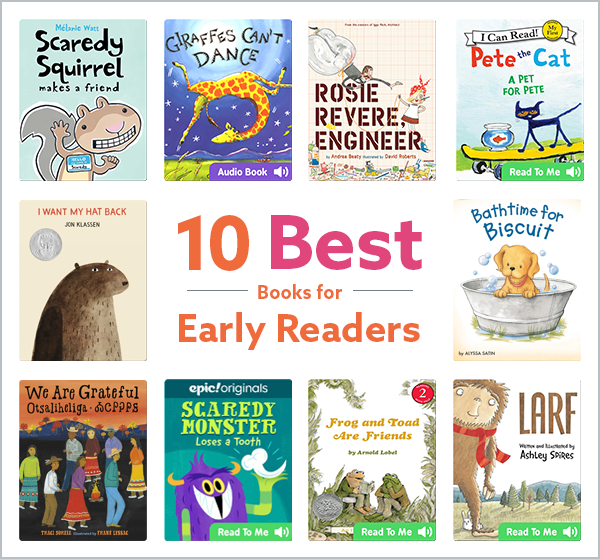 Ends 5/14. 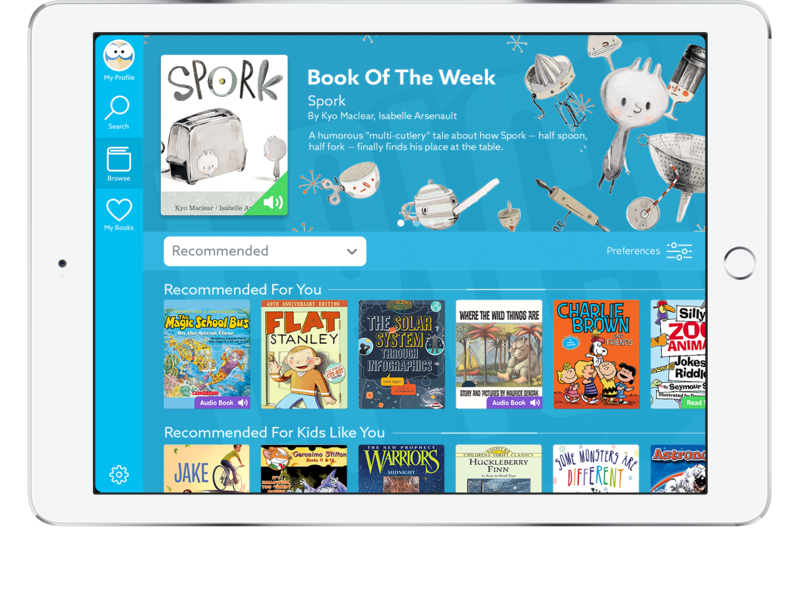 My7 year-old son loves the read to me option on many of the books.